Last week Google unveiled the next version of Android in Google I/O, currently dubbed as Android L, which brought a bunch of new features and the all new material design. Another addition to it was the all new Android L keyboard, which is pretty different from the past and offers some new features. The keyboard looks quite like the keyboard in Windows Phones and there is no lines or separation between the buttons, so no way to differentiate where a button starts and where it ends. But most people loved this one, and waiting for it. The good news is that developers did not spend much time pulling out some core apps and make it possible to add them in current devices. 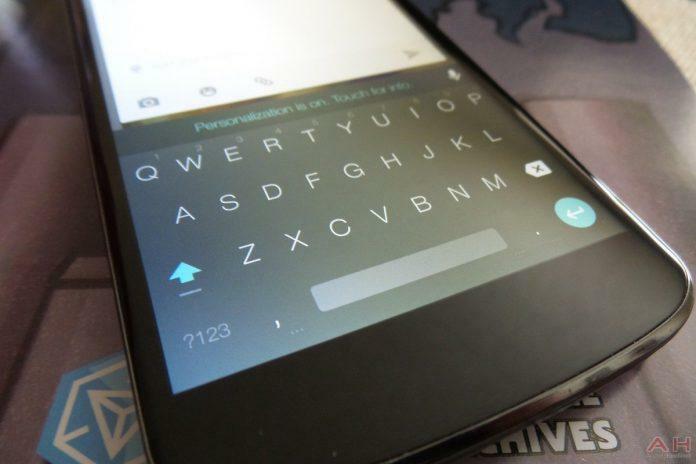 Once such developer is Shen Ye and he made it possible for most people using the Android L keyboard. You just need to be running at least Android 4.0 to add this feature, it works just like the Android L keyboard, which will be available later this year. After you have downloaded it, just select it as your default keyboard and you’re ready to experience the features of Android L keyboard. Next articleiOS Freebies: Paid apps for free (FOR LIMITED TIME) Download them all! !